Thank you for fixing my under floor heating, it had been giving me lots of problems before. However, I made the right decision calling you out ! Thanks for getting this sorted for me so promptly. You are such experienced engineers I’ve ever met! Dear Mr.Smith (Company Director), your plumber did a great job, customer service was great. You picked the phone up (unlike some companies in London) you were very helpful and polite. It’s not something you experience in London very often and it is reassuring to know how you are a growing company helping out with skill shortage here and I believe you will be expanding a lot bigger very soon! We know that it is a huge problem finding right and honest trade’s people including good plumber’s and gas engineer’s in London and even in the surrounding areas. Especially, during the “Current climate”- you don’t want to spend money on something if you don’t know if it will be worthwhile. Don’t panic! A reliable family run company like us are here to change this. 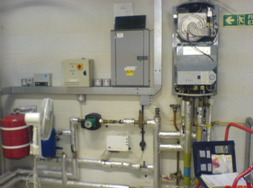 Advanced Professional Plumbing and Heating Services London is offering the benefits of the knowledge we have to give “YOU” the customer the right advice – this will result in you saving hundreds or even thousands of pounds in some cases. This is for your benefit. Try us - plumbing and heating services in family run style! 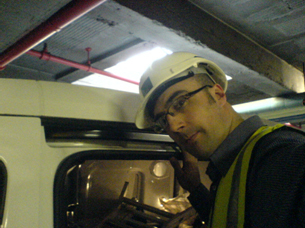 Our Plumbers/ Heating engineers are professionally qualified by www.gasaferegister.co.uk. This replaces CORGI officially from 1 April 2009. It will be the official industry stamp for gas safety and responsible for regulating gas safety in Great Britain. 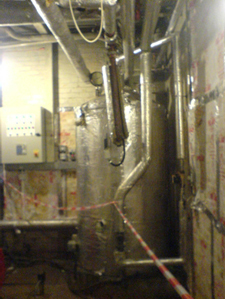 These commercial boiler manufacturers are the ones that we often have to do some repair and maintenance on. So, if we are competent enough to deal with commercial system, what else do you think we can deal with? 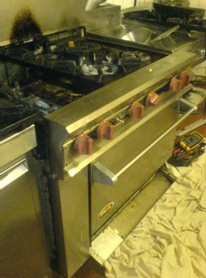 Our gas installers can install any type of cookers for you and if you ever have problem with your cooker, hob for example if it doesn’t operate properly with no reason you can just call our gas engineers out so that they can just sort this out for you. 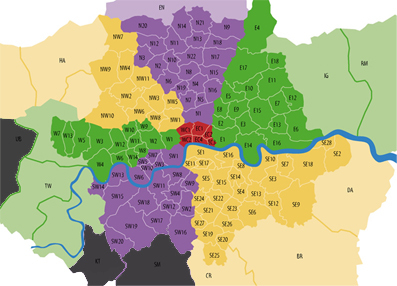 They are always on standby all over London and surrounding areas waiting for you to call them out when required. Our heating/boiler experts are registered with the Gas Safe Register (corgi) so you can be assure that all heating work will be met gas safety requirements and all regulations and they all do things by the book. Gas Safe Register. Previously, the company’s engineers were registered with CORGI, the national watchdog for gas safety. Under new government rules, the CORGI register came to an end at the end of March 2009 and has been replaced by the Gas Safe Register. 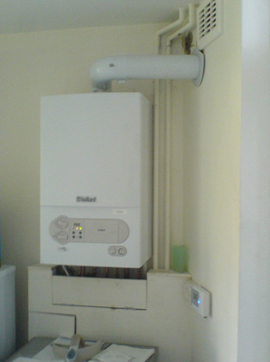 We have long-standing relationships with the leading brands in boilers and central heating systems, and this puts us in the best position to advise you on the right choice of boiler for your home property.